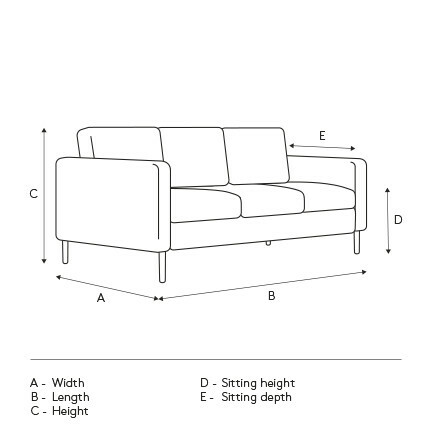 Looking for a loveseat that’s both stylish and comfortable? We’ve got you covered! Thanks to its contemporary angled legs and classic clean lines, the Eirik loveseat is a perfect fit for any type of decor, from modern to traditional. Perfect for small spaces, this stunning European-made piece promises to embellish your space for years to come thanks to its high quality nubuck-like upholstery fabric and its durable solid wood base.